Buying a present is never easy, but if your loved one has a liking for Scottish-themed gifts - perhaps they are getting in touch with their heritage - or they have been known to wear a kilt and collect new pieces for it, we think we can help! Hector Russell is Scotland's expert kiltmaker and tartan specialist, and we have an exciting range of potential Scottish gifts; from luxurious, beautiful tartans to kilt accessories. 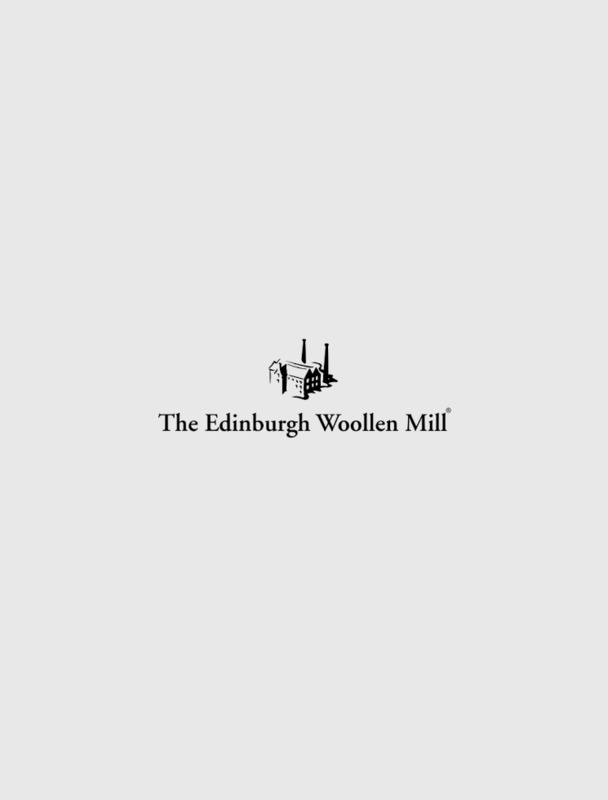 Explore below and you'll find ornate pocket watches and indulgent cashmere, as well as distinctive kilt pins and more. Find the perfect gift here today.